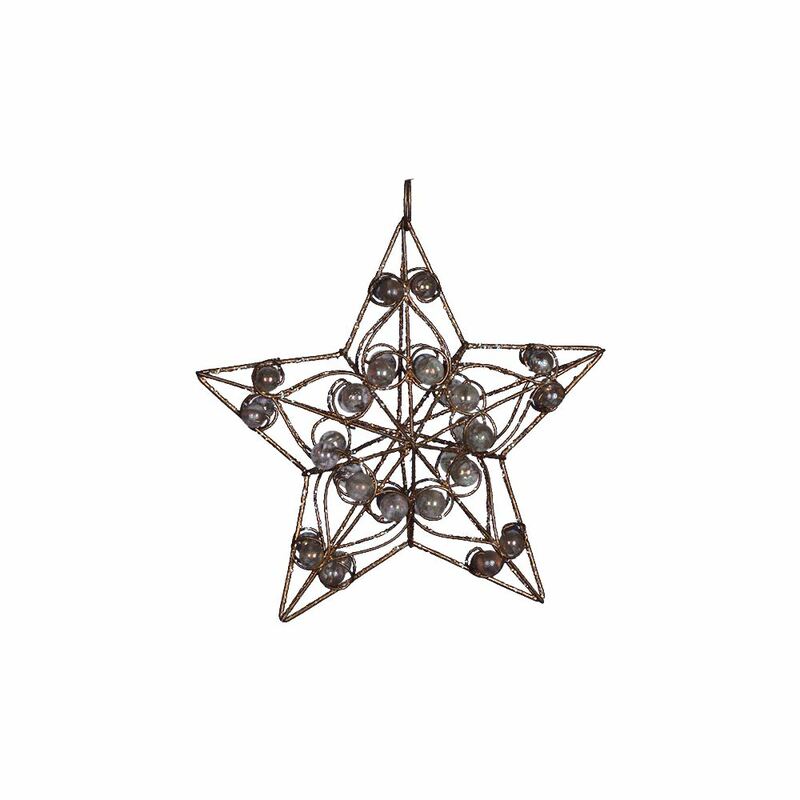 Suspend this Gold Metal Star With Beads anywhere that you want to add a bit of sentimentality or holiday flair to your Christmas decorations. Each 8inch star measures approximately 21cm wide by 21cm in height, and features a gold-tone metal frame in the shape of the symbolic star, a tradition during the festive season. The thing that makes this star different than other accents is the way that it is embellished with iridescent baubles on its facade. 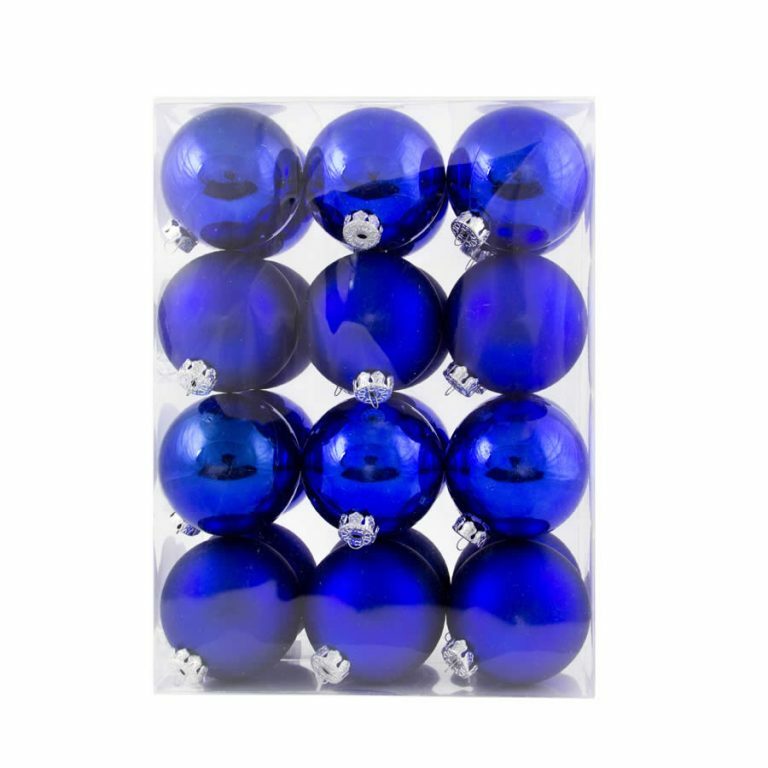 They are secured in place by the star’s frame-work, and create a wonderful display when captured in the light of the sun or from the twinkling lights of your holiday Christmas tree. This could be used any time of the year, beyond Christmas, and would make a stunning accent to hang in a window of a bedroom or entry-way in the home. Also, consider giving this dazzling star to someone special this holiday as a thoughtful gift.